How have Lent and Holy Week changed in Antigua since the first celebrations? Lent began this year on Feb. 22 with Ash Wednesday, and March and April bring some of the largest processions in the world up through Easter Sunday on April 8. Antigua’s celebrations used to be considered second only to Seville, Spain, but during recent years, these celebrations have been considered by many the largest in the world. 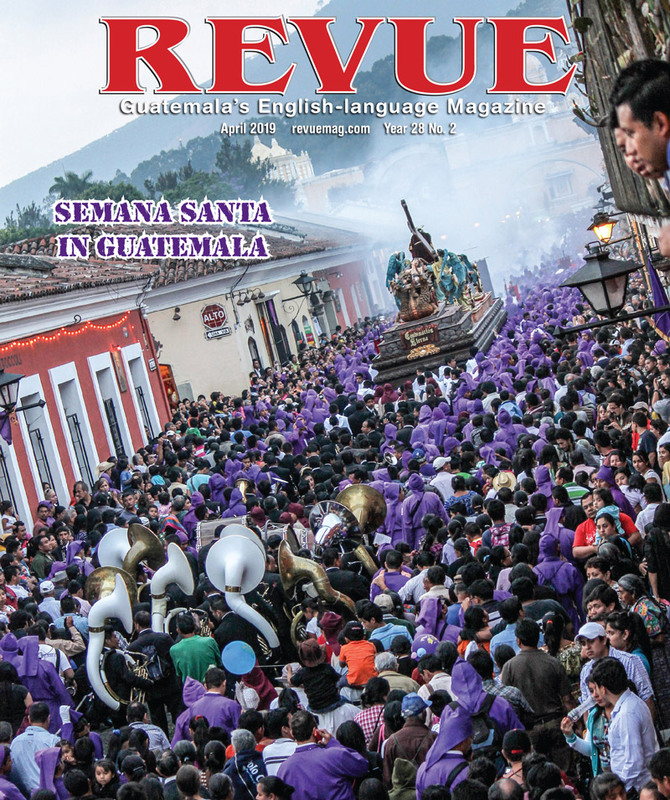 Introduced by the Spanish conquerors with the first procession for Corpus Christi in 1524, processions for Lent were first sponsored by city authorities and various guilds. Inspired by traditions from Seville, they evolved their own characteristics over the centuries. 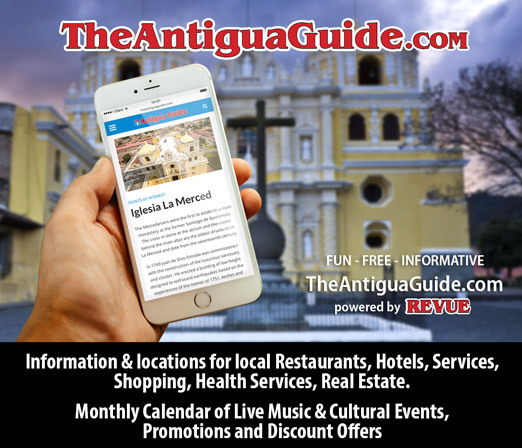 One major change is certainly the size of the floats (andas) carried by the members of the religious brotherhoods/sisterhoods (hermandades) throughout the streets of Antigua and surrounding areas. The largest float in Antigua today is carried on the shoulders of 100 men. Carriers—referred to as cucurruchos and cargadoras—come in from all over the country for the processions for the Fifth Sunday, Palm Sunday, Maundy Thursday and Good Friday, which each have more than 6,000 carriers. The robes have changed since the 1800s as have the name of the hermandades, which were previously called cofradías. Children’s processions have also increased over the past few years. 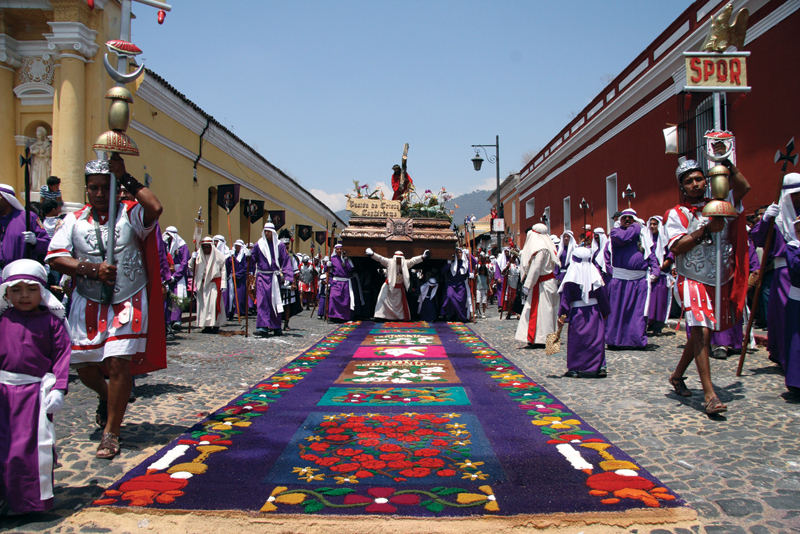 The spirit of Lent and Holy Week remain much the same—if not even more embedded in Antigua’s culture. My favorite part of this season is carpet making. Residents make exquisite carpets out of dyed sawdust, pine needles, flowers and vegetables. If the procession is going to come by your house, your friends and family invite themselves over to make the carpet. While designs emerge out of the materials and many are spontaneous, there is no competition in carpet making. All carpets are of equal importance and not all carpet makers are Catholic. Completed moments before the procession walks over it, they are ephemeral works of art that last through people’s wonderful memories and what must be millions of photographs taken each year. Most of the sculptures have been in processions since they were carved here in 1650. Plan ahead and allow plenty of time for viewing celebrations—schedules and routes are available at the city casetas in Central Park the same day of the procession and local publications. Do not take ANYTHING of any value to view velaciones, carpet making or processions. Pickpockets are widespread and work seamlessly. Take a camera and a few quetzales for water—don’t mix shopping and processional viewing. Allow for a couple of hours to see the magnificent carpets before the processions pass over them. Allow for at least one hour to see any entire procession—almost all of the Christ figures up until Good Friday at 3 p.m. look to the right, so getting on the right-hand side of the procession will give you direct eye contact with the Christ figure, as intended by the Guatemalan artists.